1lb. 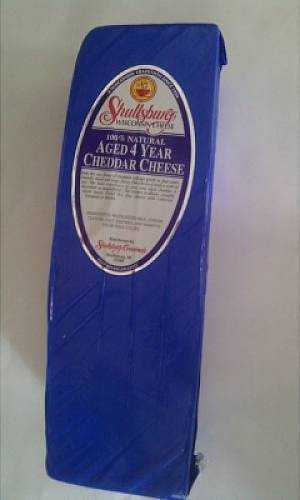 of our most popular aged cheddar made at Shullsburg Creamery in Shullsburg, WI. Vaccum Sealed.